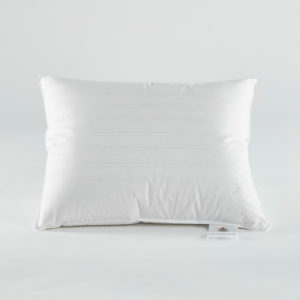 Astrid Pillow - Soft & High. 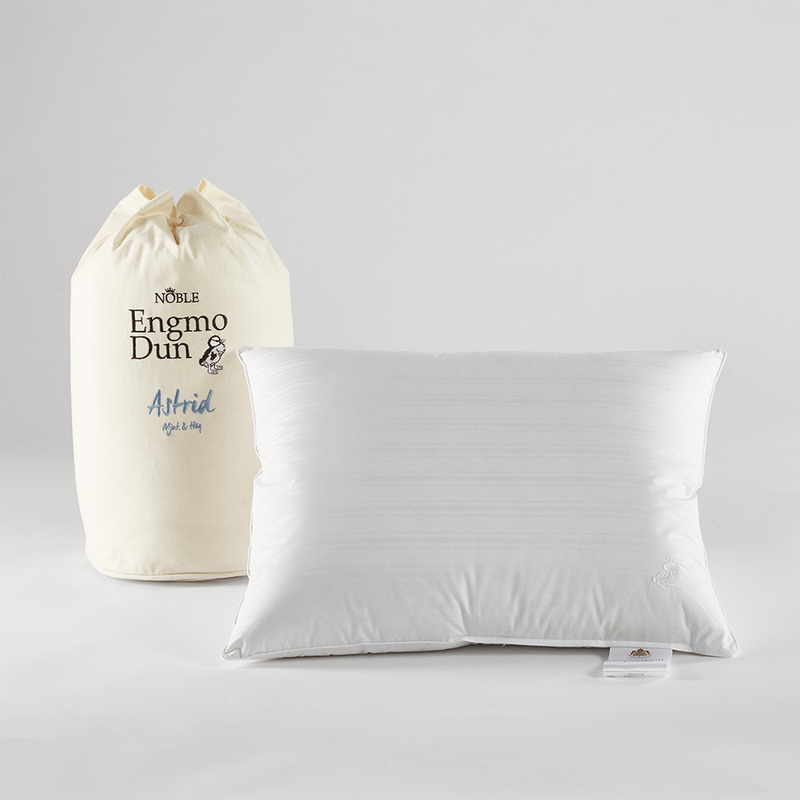 EngmoDun pillow made of European goose down. 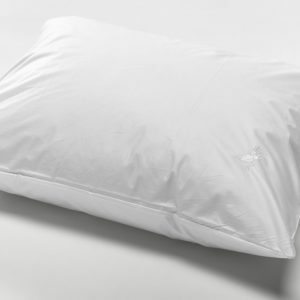 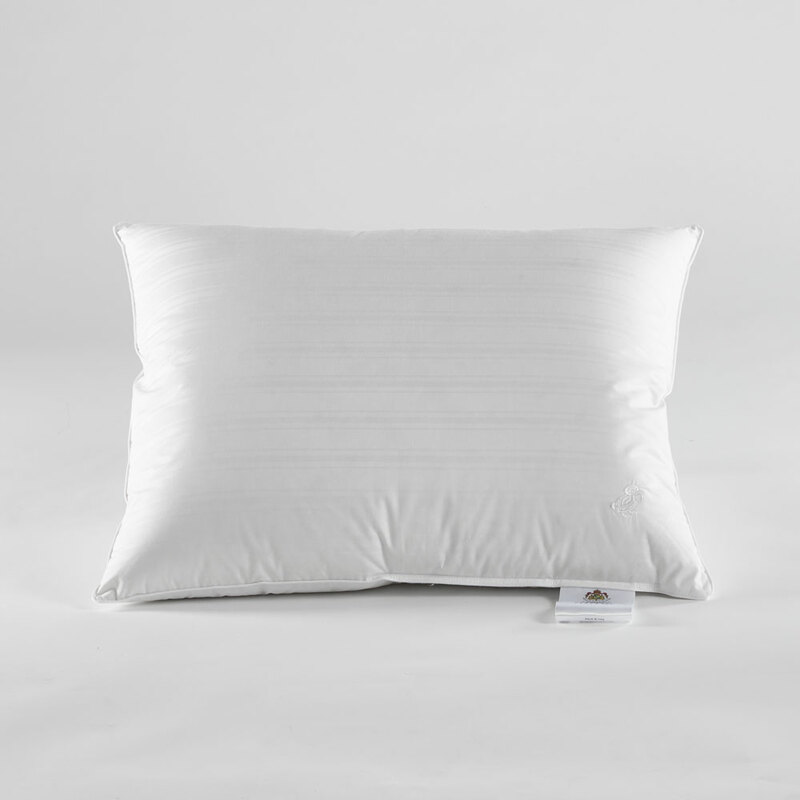 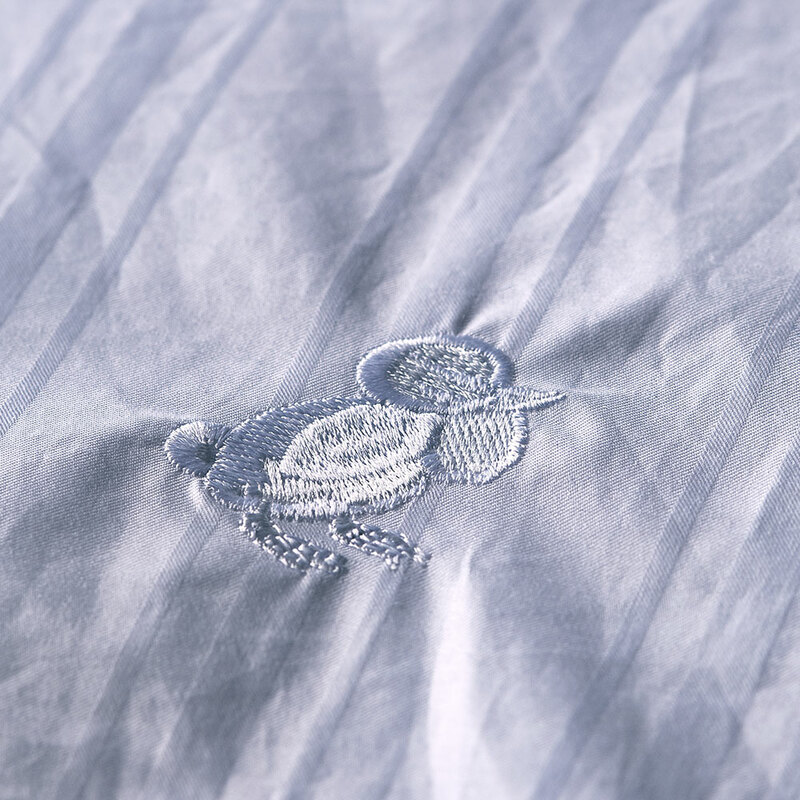 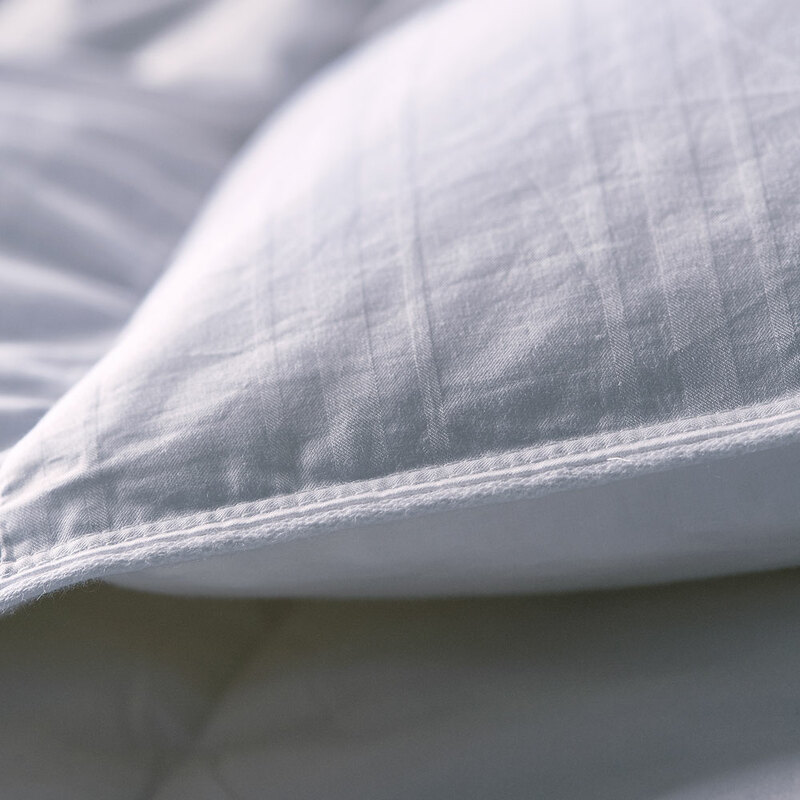 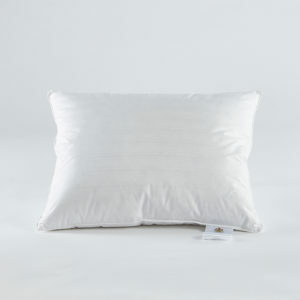 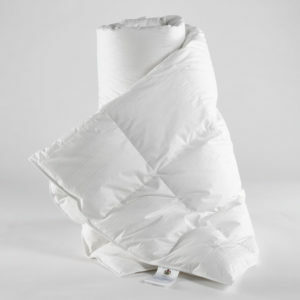 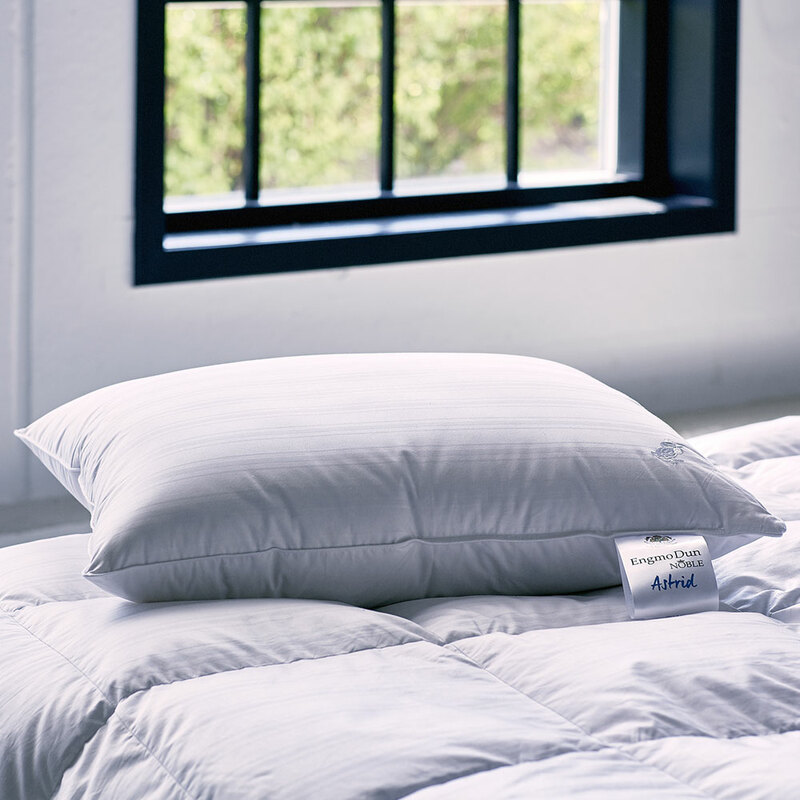 The large goose down we apply in our fines pillows makes them fluffy and soft. 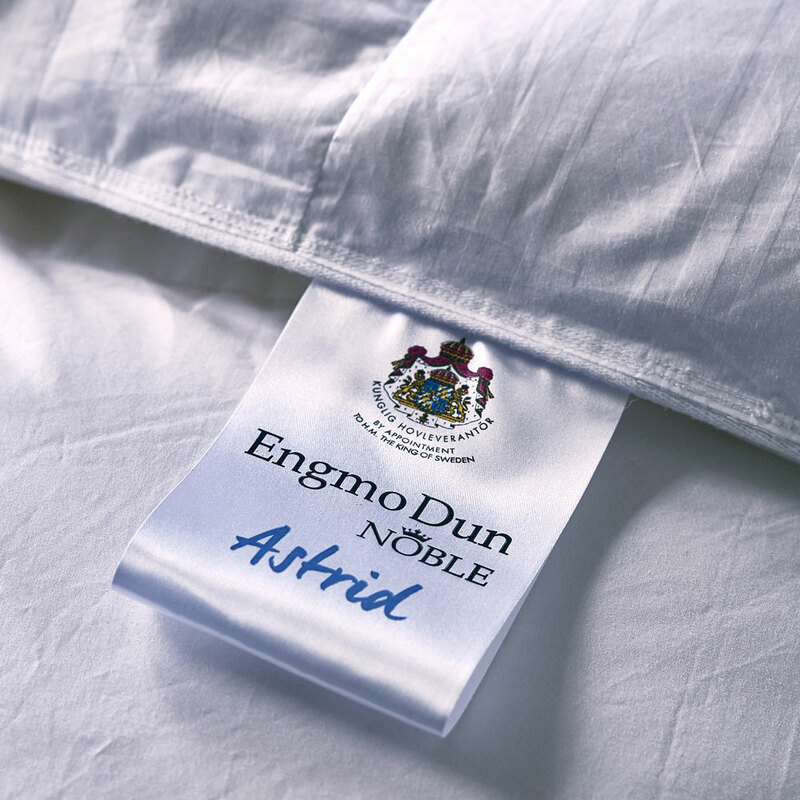 If you often sleep on your side or on your back, this is the right pillow for you: Astrid – Soft & High.